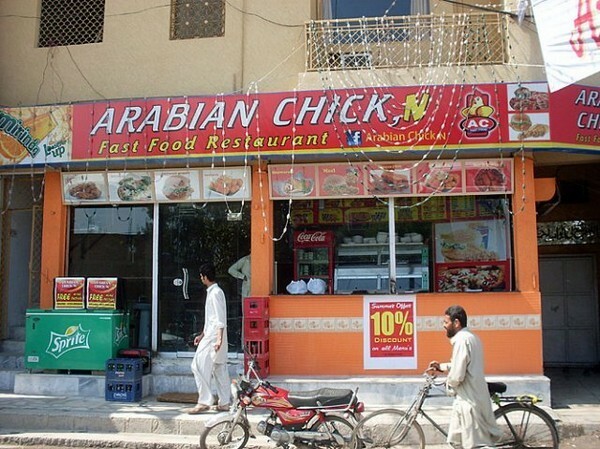 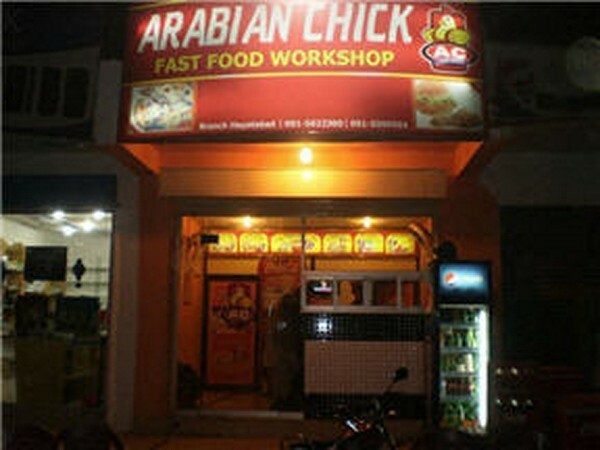 Arabian Chick is one of the most famous fast food center in Peshawar. 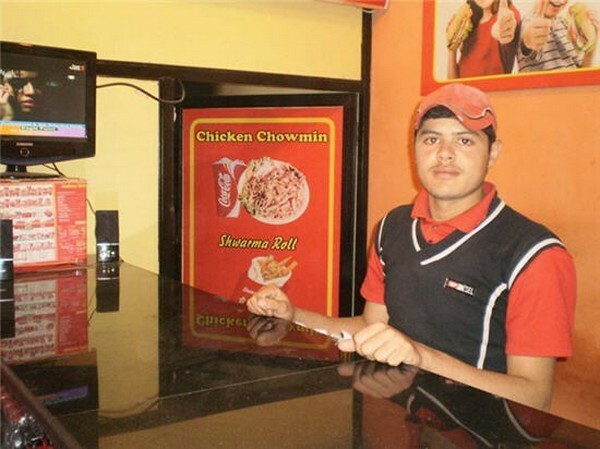 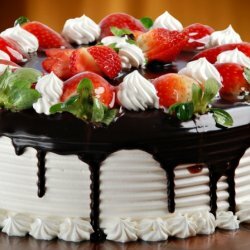 They are serving best quality food and pizza in different areas of Peshawar. 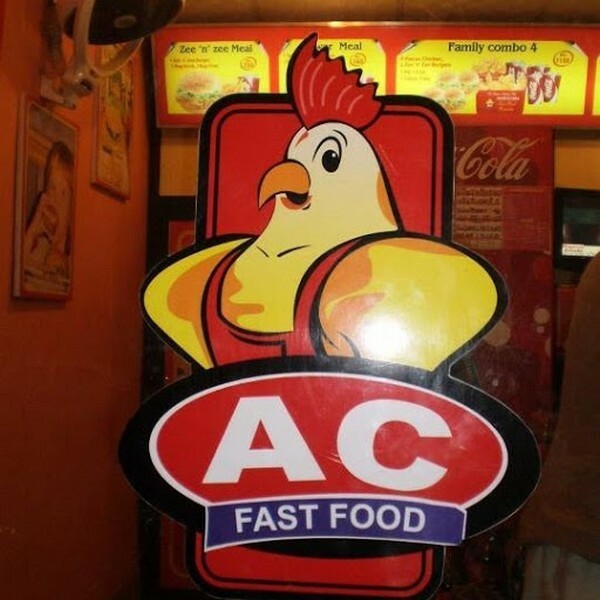 Their taste is so much tasty.